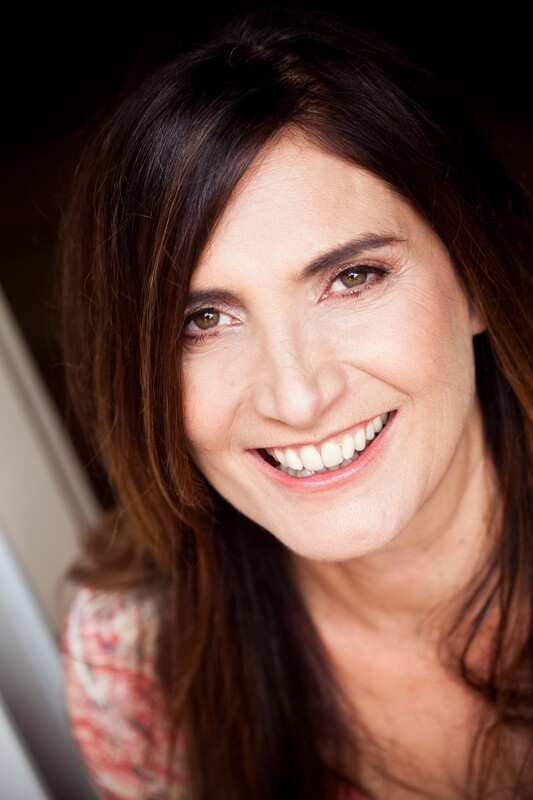 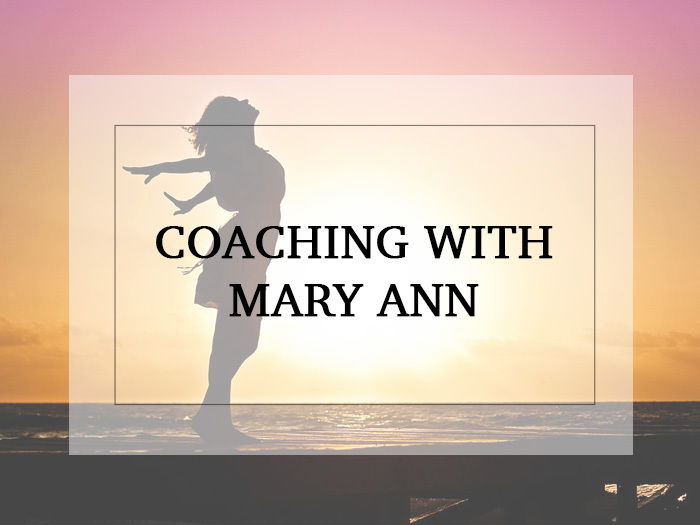 Mary Ann specializes in nurturing and facilitating the ability to feel creative, connected and successful again. 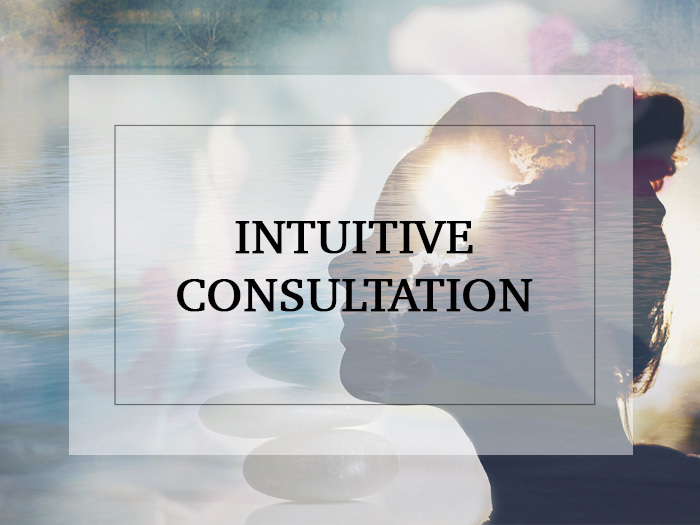 She helps you rediscover your natural abilities and provides you the tools and alchemy for personal transformation. 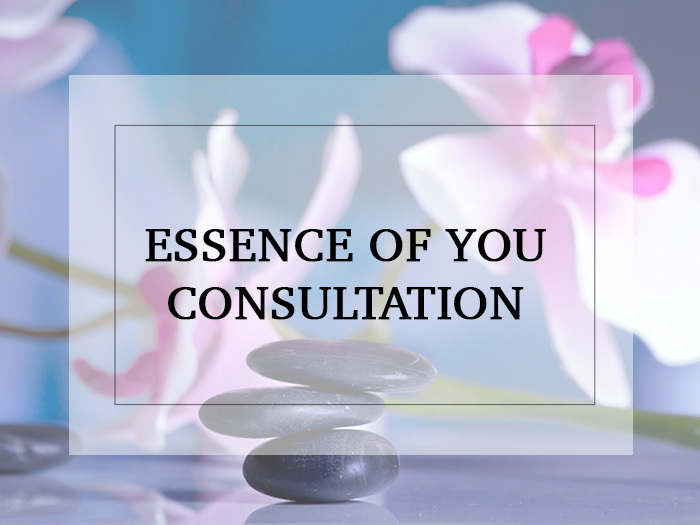 She combines her intuition and deep insight for personal coaching and making custom elixirs for growth, prosperity, beauty and empowerment.